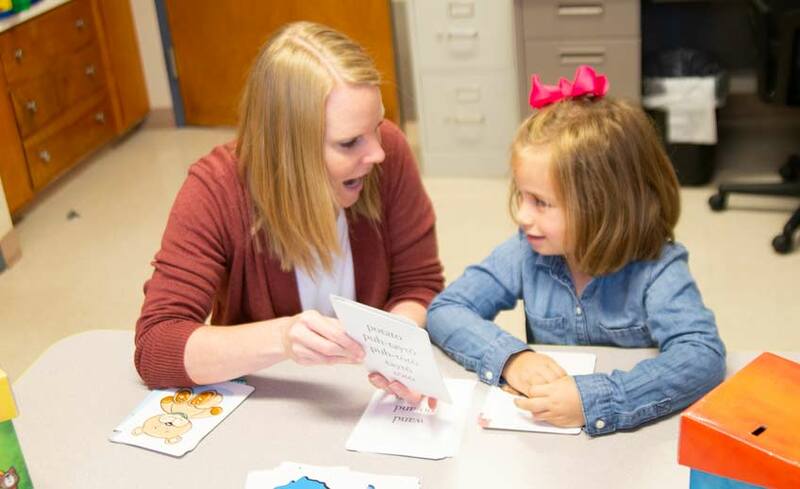 Speech Pathologists evaluate the patient, develop an individualized treatment for speech, language, cognitive communication, voice, swallowing, fluency, and other related speech difficulties. Treatment is administered in 16 sessions over a single month (four individual 60 minute sessions per week). This intensive mode of administration is consistent with theories of motor leaning and skill acquisition, as well as with principles of neural plasticity (the capacity of the nervous system to change in response to signals), and is critical to attaining optimal results. The treatment not only simulates the motor system but also incorporates sensory awareness training to help individuals with PD recognize that their voice is too soft, convincing them that the louder voice is within normal limits, and making them comfortable with their new louder voice.